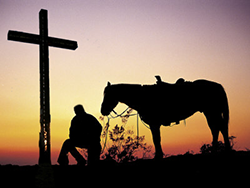 Cowboy Church is on Saturday June 22nd @ 10:00 am in the grandstands. It is a fun time of Faith and Fellowship. All are welcome! !